* Home Page link here. * Preview & Download link here. 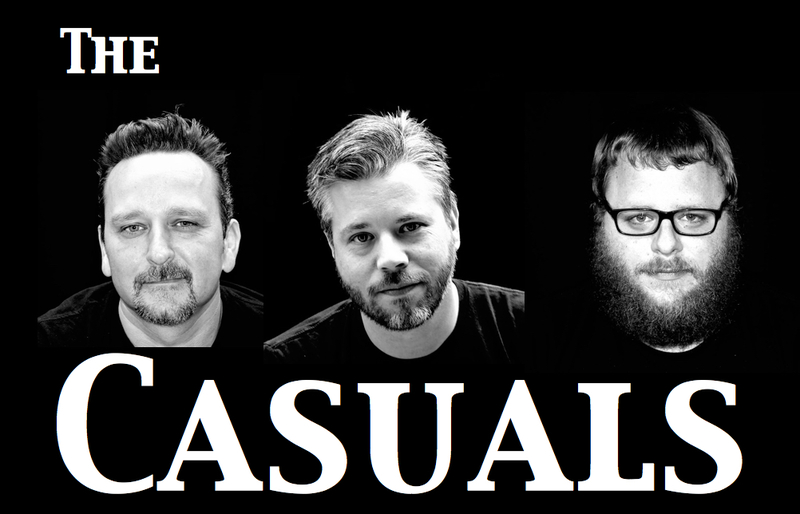 Bio: The Casuals are a new acoustic cover band from Chatham-Kent who perform popular music from modern rock to motown. Members Jesse Verleye & Shawn Beaulieu have performed together off & on for the past 25 years, in several popular original & cover band line ups. Most notable works include Saint Ends (currently), Foster Child , The Janet Theory, Demo Kid & Face4Radio. The guys have toured around Canada & The U.S.A. a few times and have released several albums through the years. They have been united with Joe Carson on percussion, a young man who shares the same passion for music, and is also the drummer for Face4radio. The Casuals are just that, casual. They prefer patio settings and a good summer time vibe where the interaction between the listeners and the band is relaxed & fun. 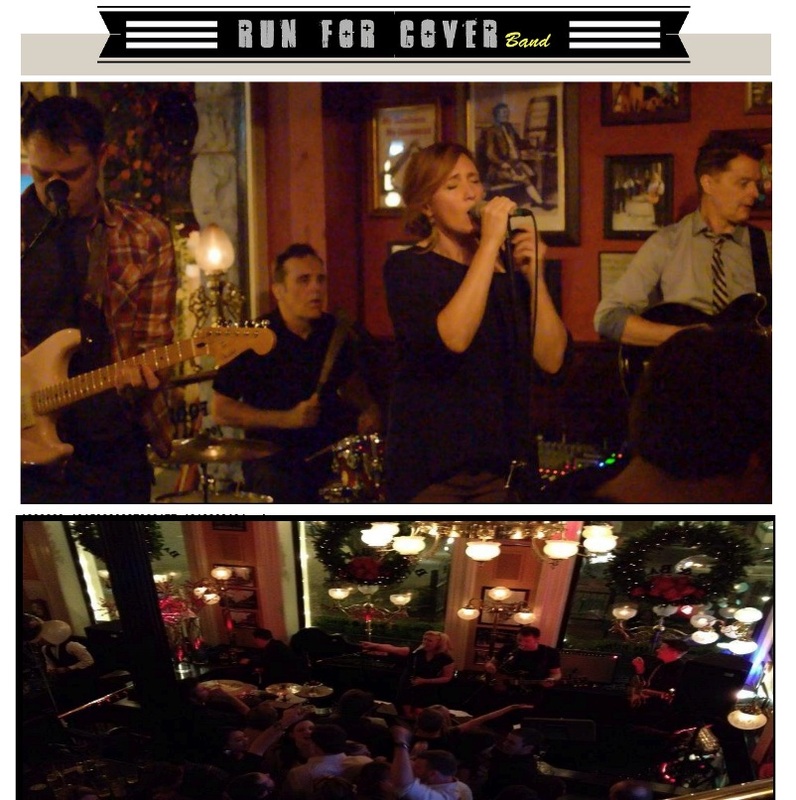 Specs: The band is equipped with its own sound system for the patio environment or small venue, and will roughly perform three 40 minute sets within a four hour time frame. No additional services, such as a sound engineer are required. * Watch the Casuals below. Chatham Music Event Flyers for the year 2013.